The Guiseppe is all about options. Available in a sectional as well as motion, it is designed to offer absolute relaxation and comfort in any position. Guiseppe is soft, informal and welcoming with its generous shapes and sensual design. This frame offers absolute comfort and elegance in any environment. 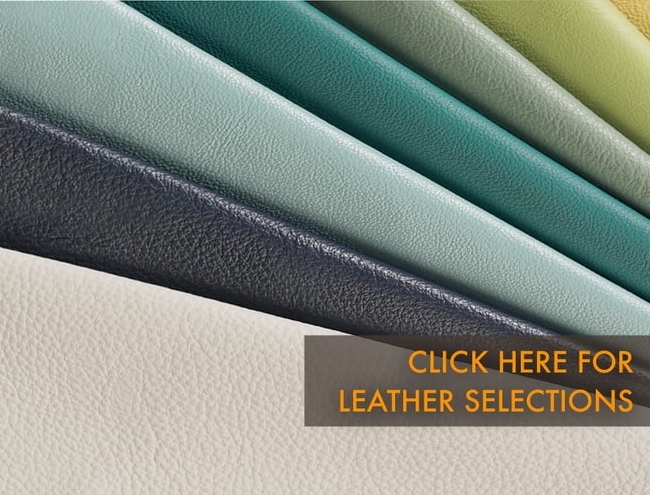 This collection combines style, durability, easy care and a velvety touch in your choice of color.